In the most comprehensive study of political ritual yet written, David I. Kertzer explains why ritual has been and will continue to be an essential part of political life. Weaving together examples from around the world and throughout history, Kertzer shows that the success of all political groups, whether conservative or revolutionary, is linked to their effective use of ritual. The author delights the reader with numerous excursions into the political rites of the Aztecs, the contemporary Soviet Union, the French Revolution, colonial Africa, the Italian Communist Party, and a host of others, all richly and amusingly analyzed...This is...political anthropology as it should be, directed at an interdisciplinary audience, and demonstrating to non-anthropologists the vital relevance of ethnographic comparison for political theory. 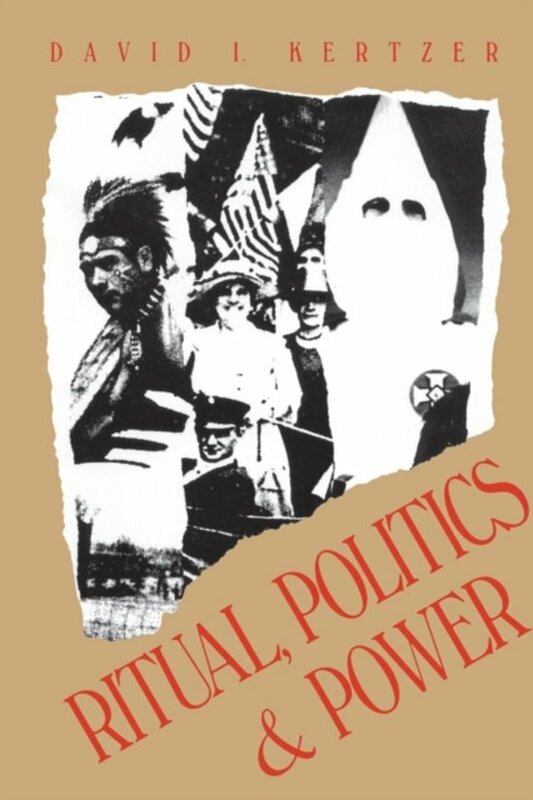 -Robert W. Hefner, American Anthropologist A major work in comparative political culture, this book should be mandatory reading for all undergraduate and graduate students of politics. -Choice An important and compelling book, one that illuminates the role of ritual in human life, as well as the nature of politics. Written in a lucid and graceful style, it should appeal to the general reader as well as to anthropologists and political scientists. -Charles E. Silberman, author of A Certain People and Criminal Violence, Criminal Justice.